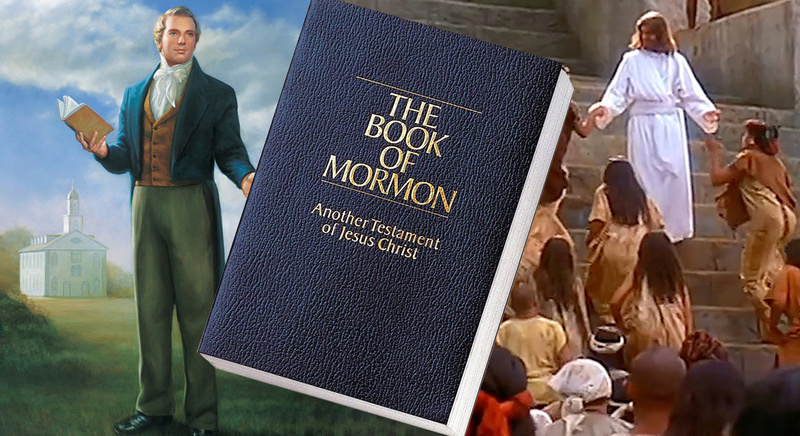 WATCH: Invite a Friend to Learn about the Book of Mormon! We invite you to read and share the Book of Mormon online, or download the Gospel Library app to read on your mobile device. If you want to know more, or maybe meet with some of our missionaries, request a free copy here. What Was Mormon’s Purpose in Writing the Book of Mormon? Did Ancient Israelites Write in Egyptian?